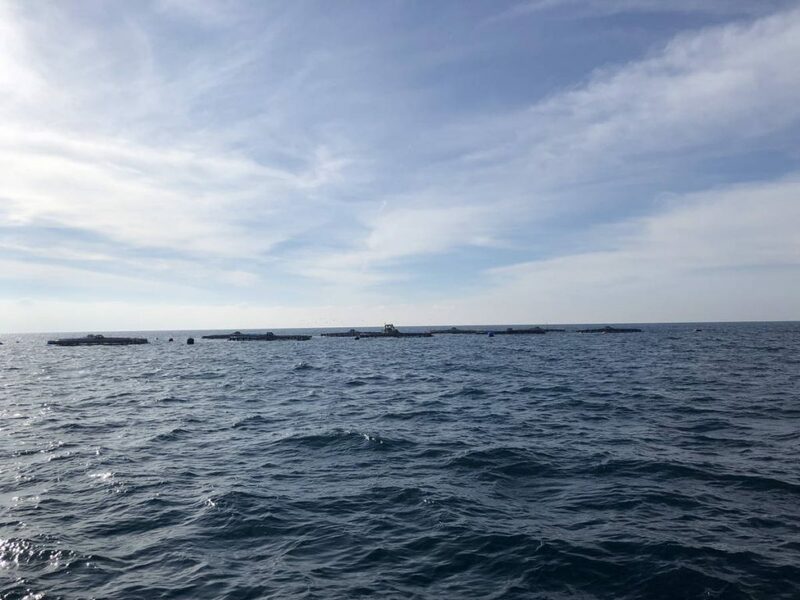 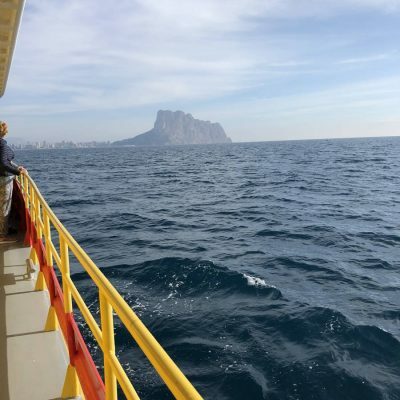 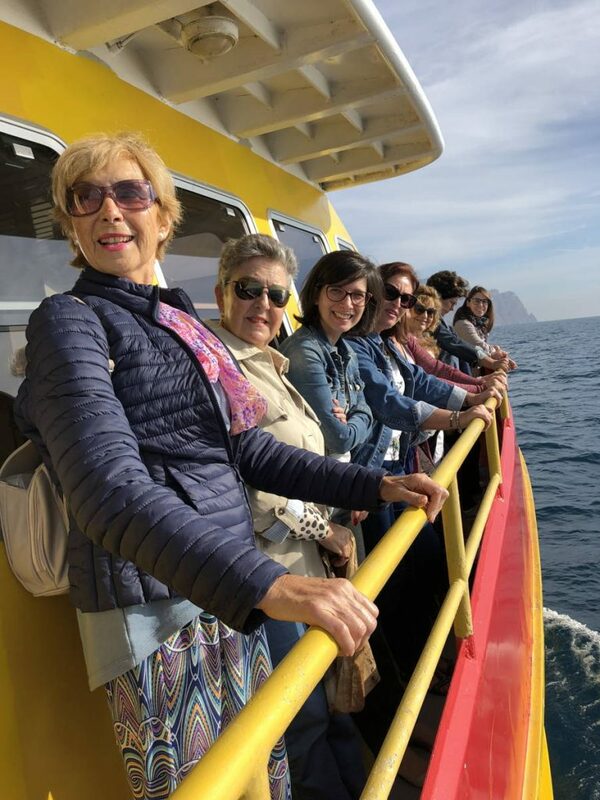 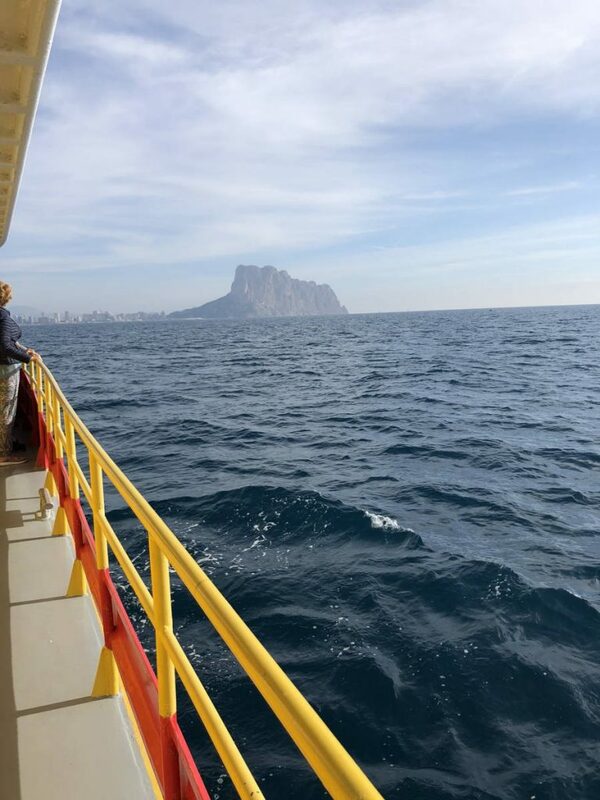 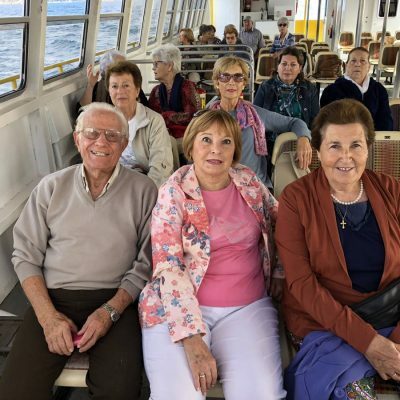 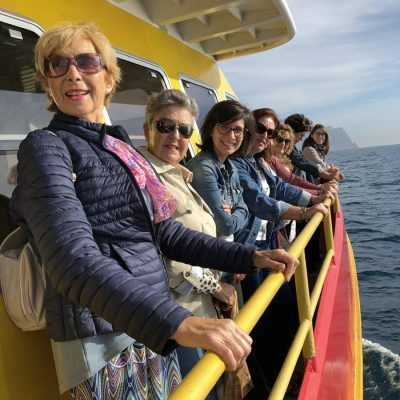 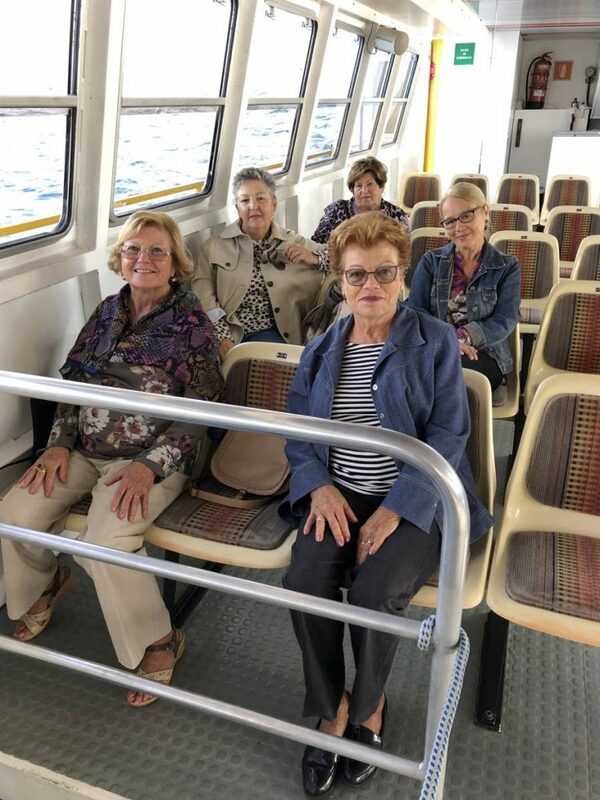 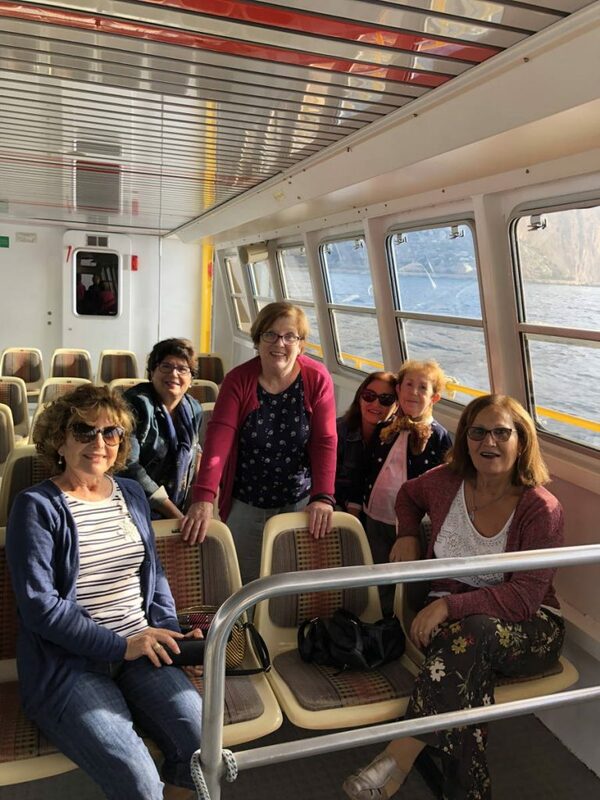 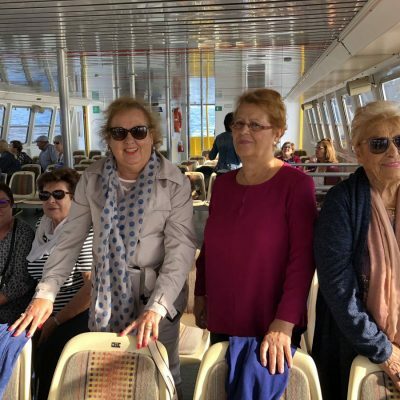 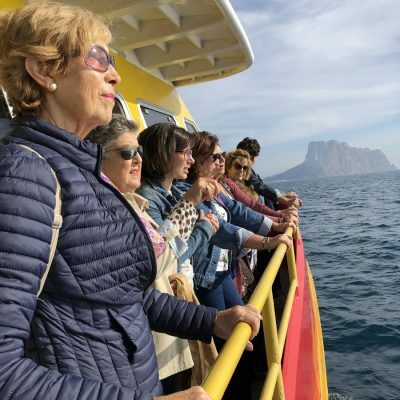 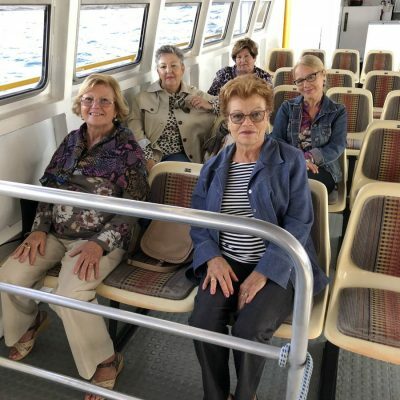 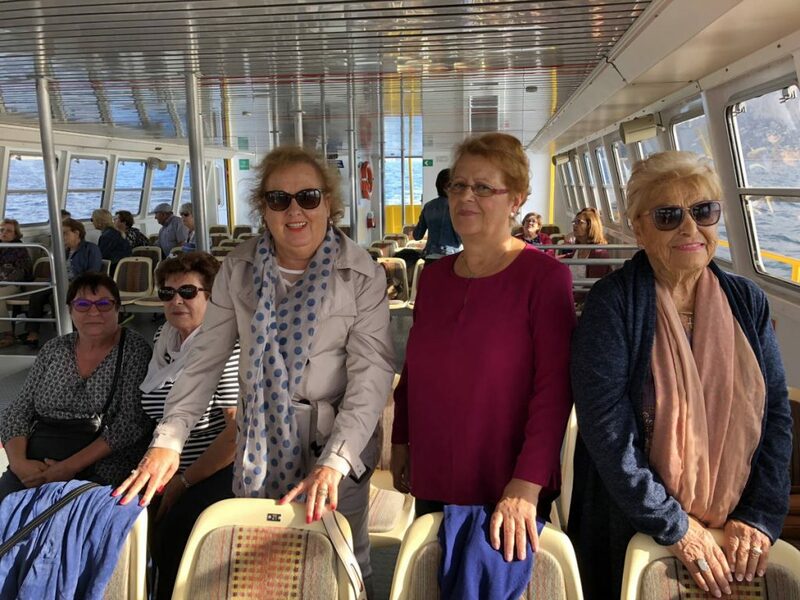 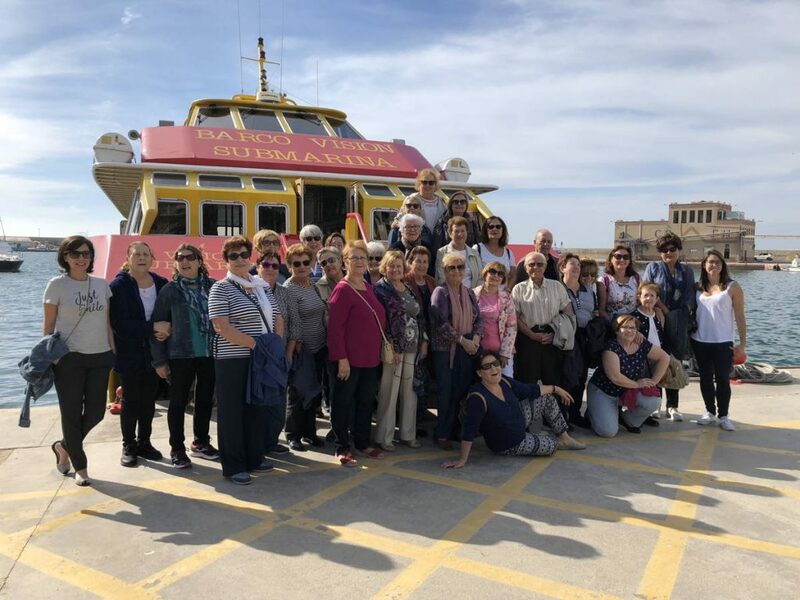 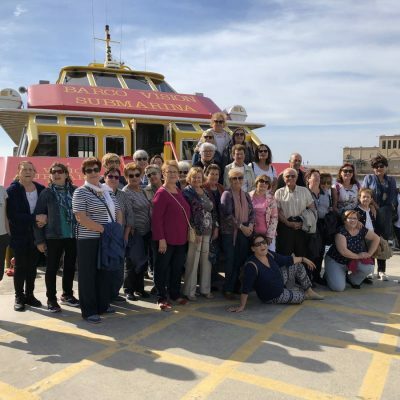 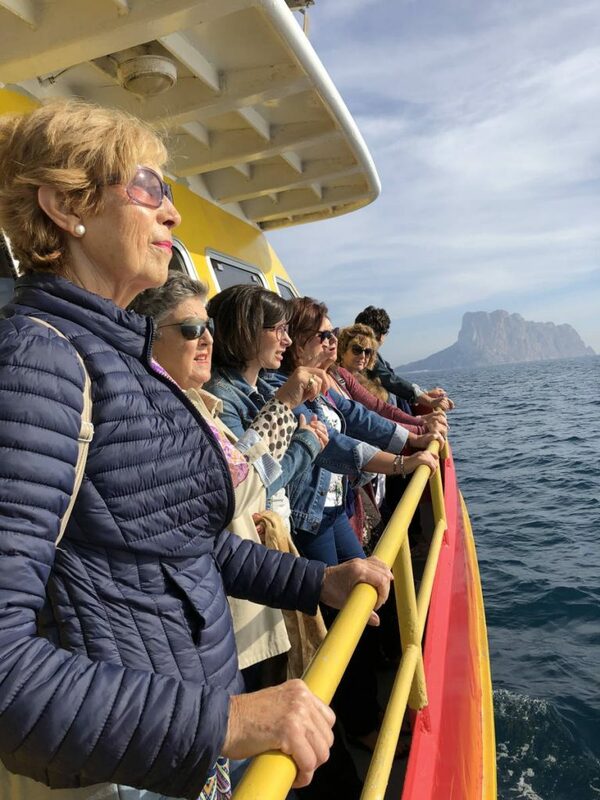 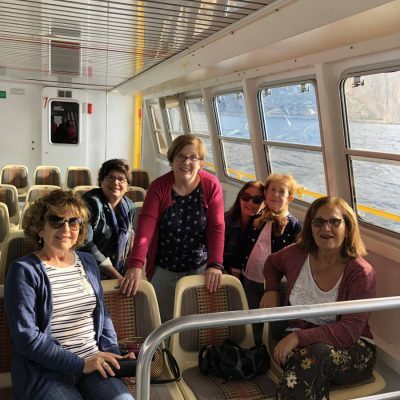 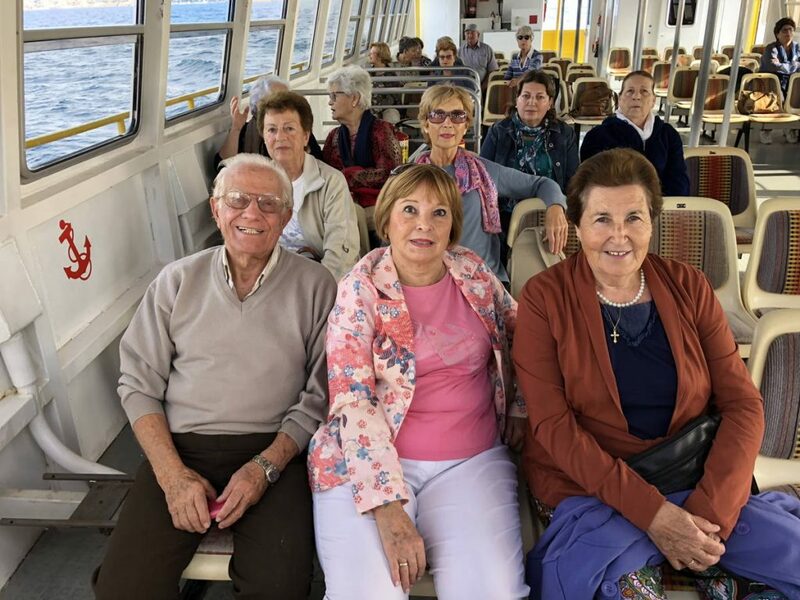 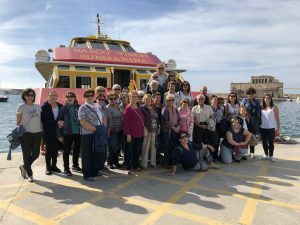 The members of the Association of Housewives of Calpe have visited the marine farming center that Andromeda Group has in the municipality of Alicante for the breeding of Corvina REX and other species. 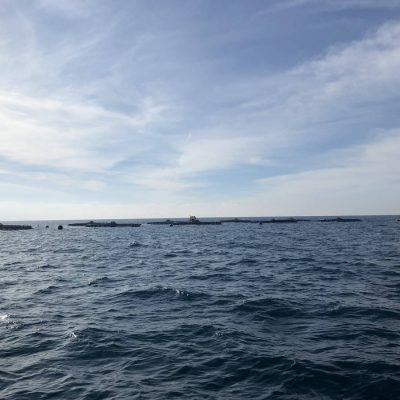 Thus, about forty housewives headed by their president have approached aboard a boat to the marine farms where the people responsible for the fish farm have explained in detail the breeding process. 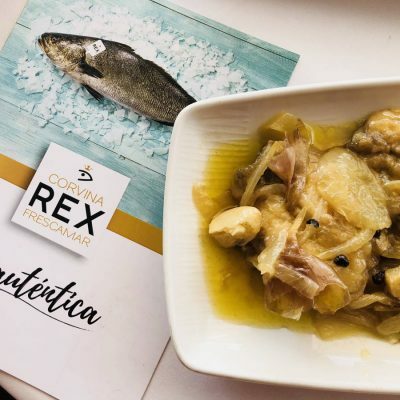 The feeding of Corvina REX, a traditional species of the Mediterranean Sea that the company has recovered thanks to aquaculture, and the sustainable practices used in order to minimize the environmental impact of the activity have focused the attention of the attendees. 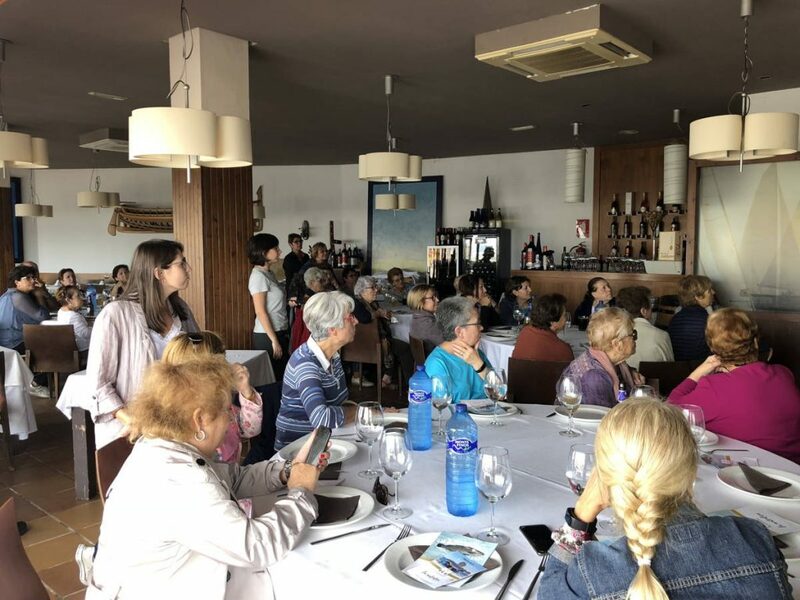 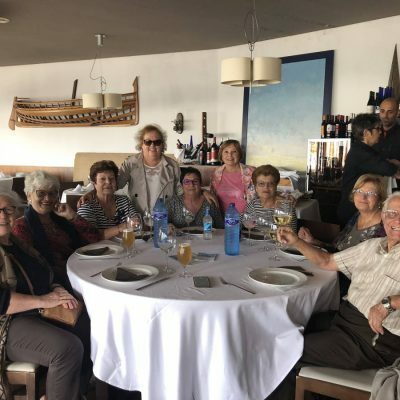 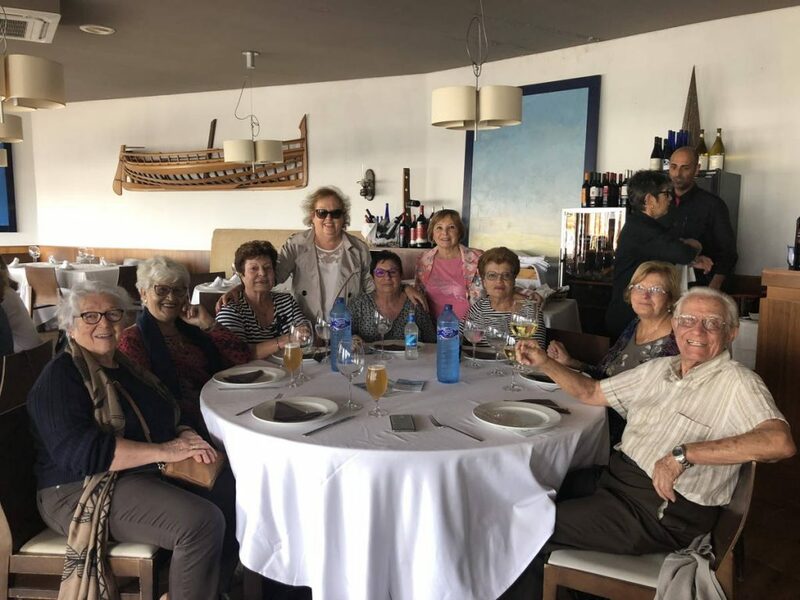 After the visit, the group has gone to the Real Club Náutico de Calpe where they have been able to taste, among other dishes, several recipes made with Corvina REX. 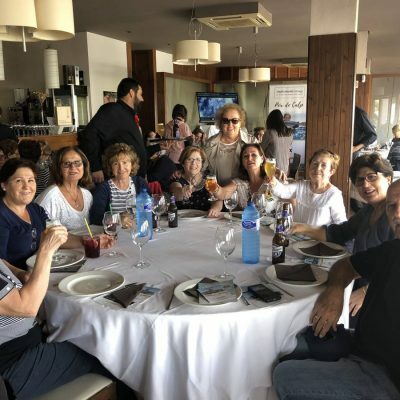 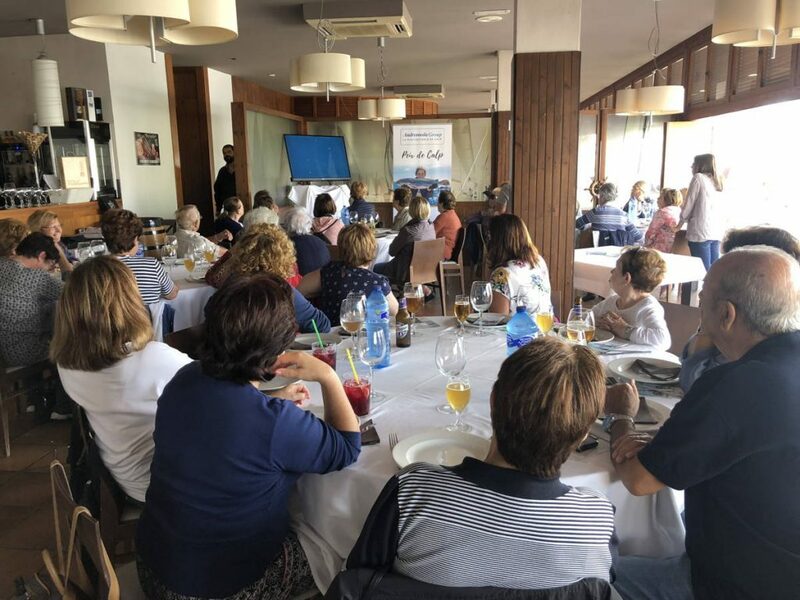 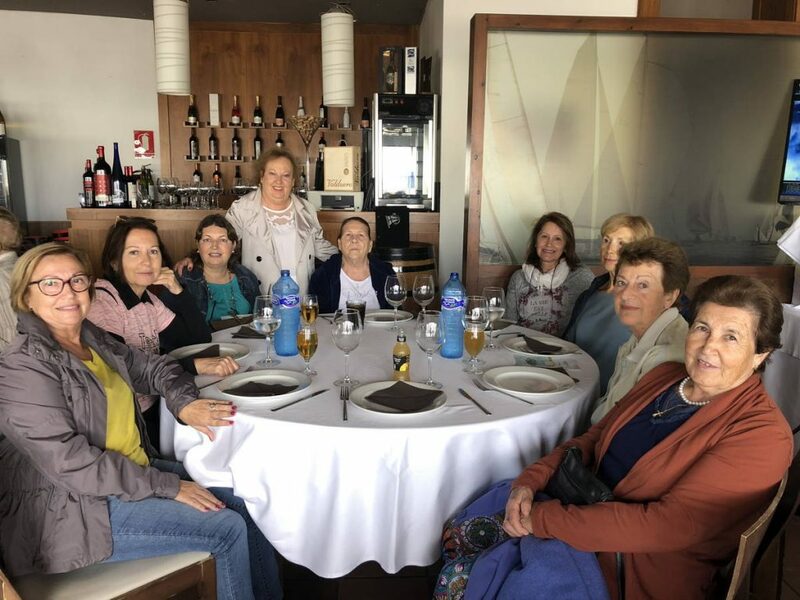 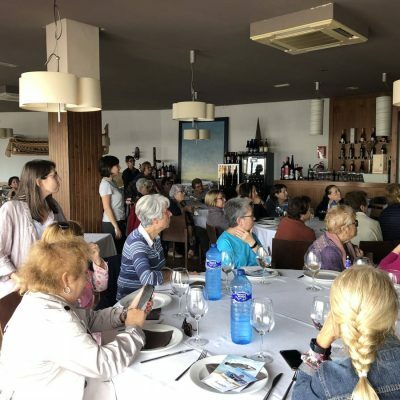 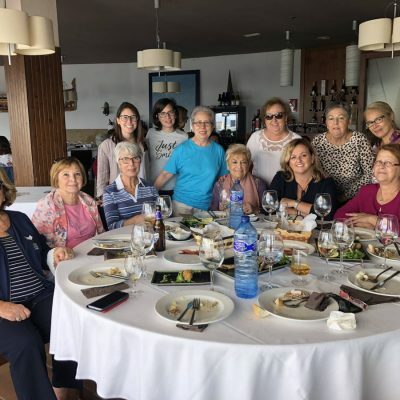 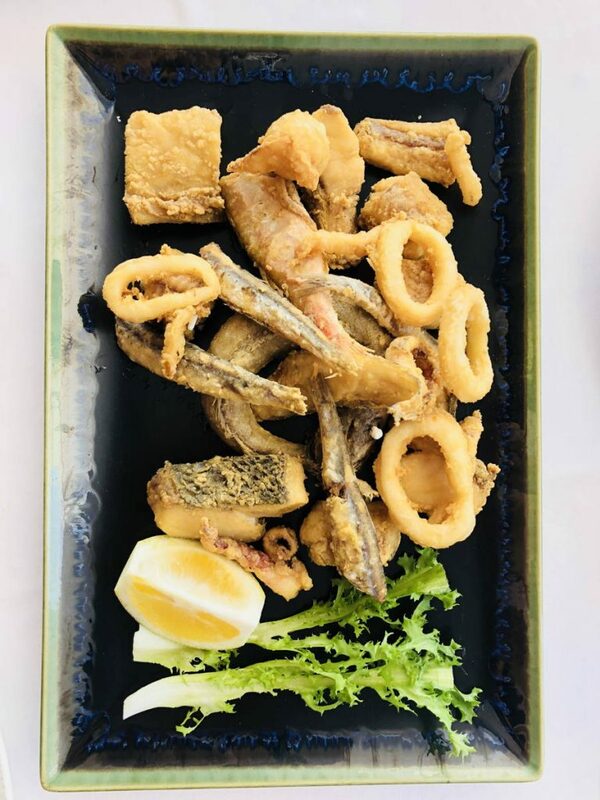 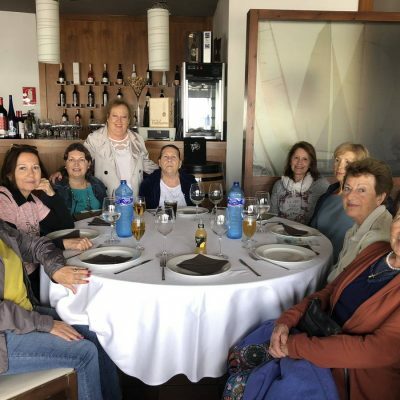 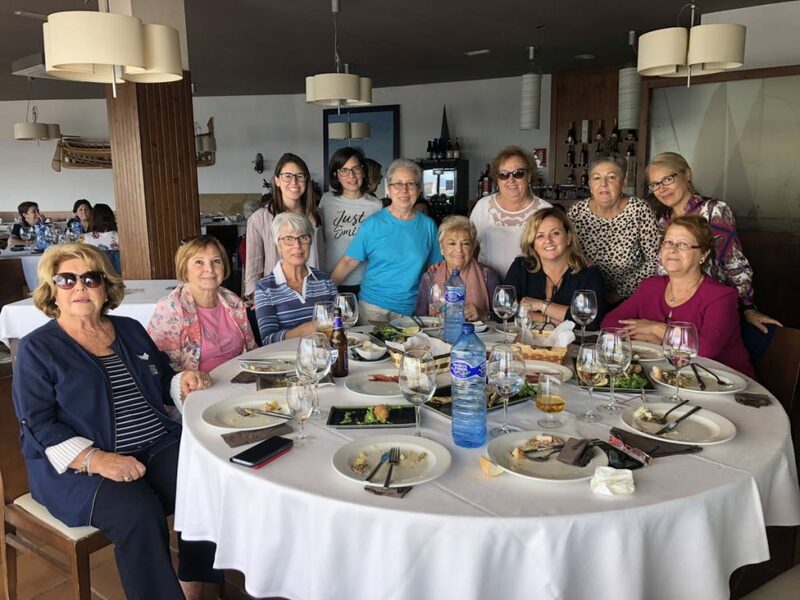 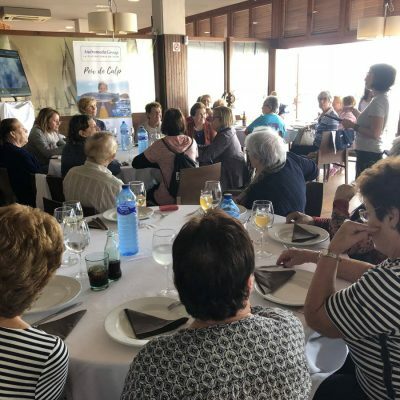 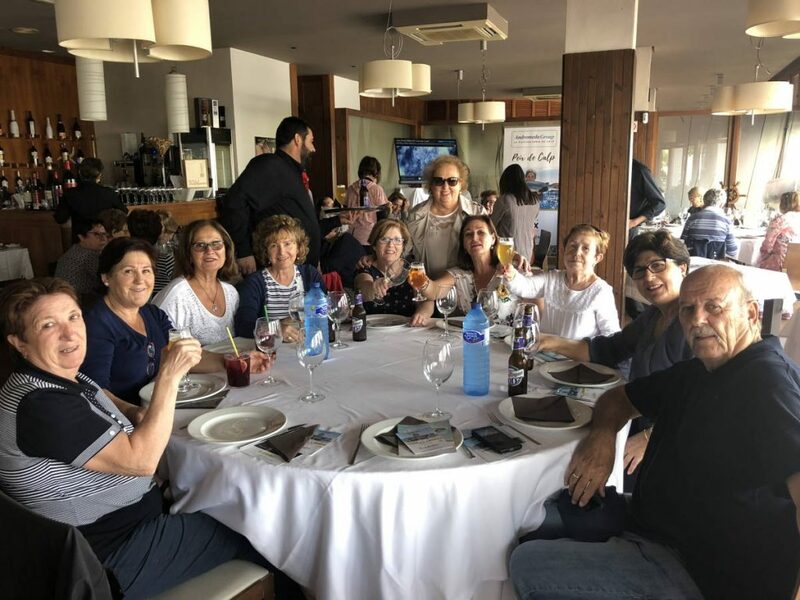 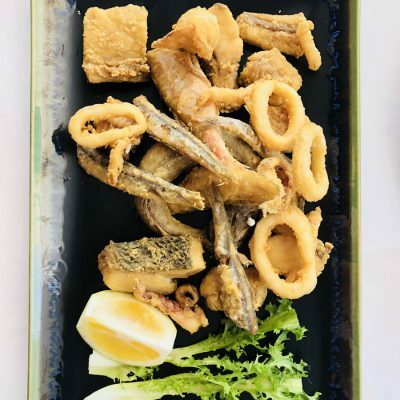 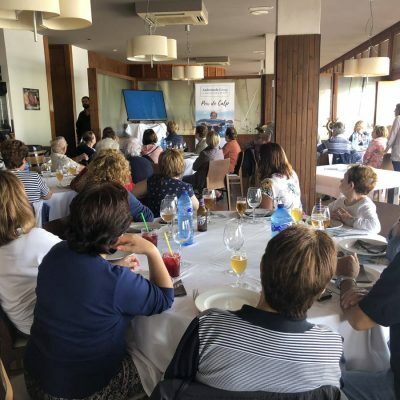 A masterfully cooked marinade by Marino Alvarez Garcia, who is in charge of the Club restaurant, has delighted the attendees, about forty housewives who have accompanied the councilor and second Deputy Mayor of the City of Calpe, Ana Sala. 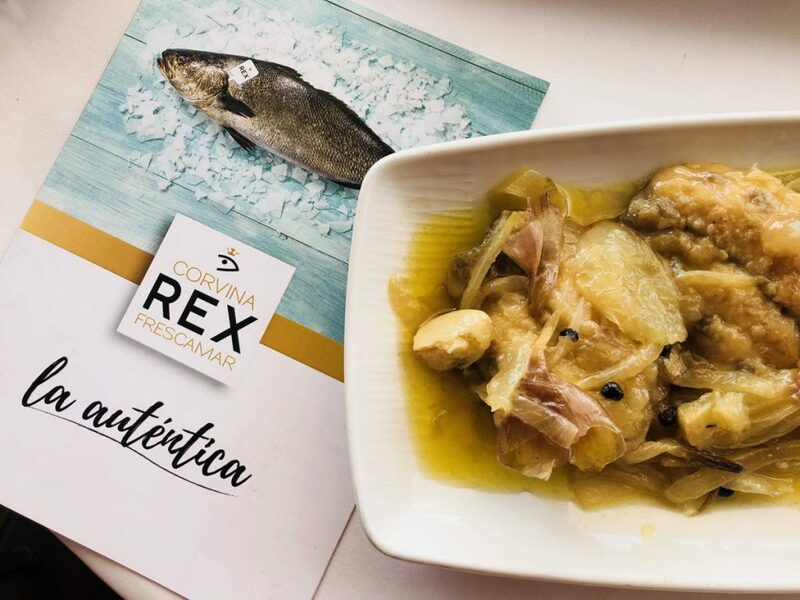 They all have celebrated the taste and texture of Corvina REX and have taken with them a recipe book with several elaborations based on this species of white fish, from the refreshing raw ceviche to the classic baked recipe through the stuffed corvina, in this case with Bechamel and spinach. 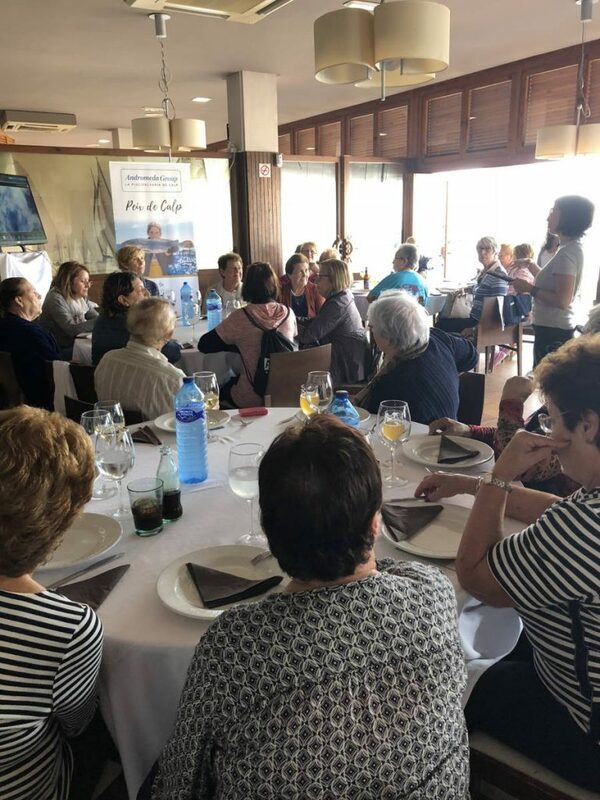 A very relaxed and enriching day in which the housewives of Calpe have enjoyed greatly and which is expected to be extended to associations of other municipalities in Alicante such as Villajoyosa where the aquaculture group also has a marine farming center dedicated, among others, to this valuable species.